CLEVELAND – A day after he made the roster, the Browns moved quickly on running back Terrance West on Sunday, moving him to the Tennessee Titans for a conditional 2016 7th round draft pick. 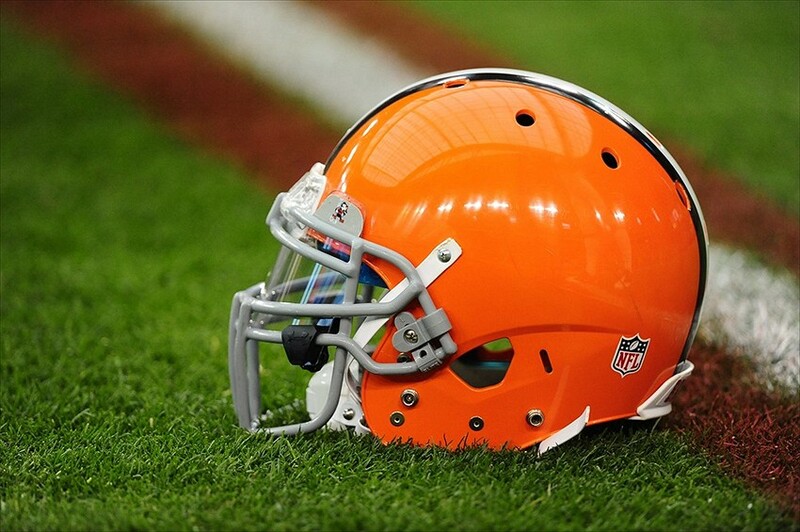 The 24-year-old West last season ran for 673 yards for the Browns on 171 carries, a 3.9 yards per carry average, with four touchdowns on the ground, and another through the air. His off the field antics as well as inconsistent play found himself in and out of coach Mike Pettine’s doghouse in 2015, and it was known that the team was talking to a number of teams around the league about moving him. The Browns right now at the RB spot appear to be giving the starting job to Isaiah Crowell, and third-round pick Duke Johnson, who has been hobbled much of training camp, will also be in the mix. The Browns also announced they had claimed OL Austin Pasztor via waivers from Jacksonville. The 6-7, 308-pound lineman is in his third NFL season out of Virginia. Originally signed by Minnesota as an undrafted free agent in 2012, Pasztor has appeared in 26 games with the Jaguars. He has started 23 career games with three starts at left guard and 20 at right tackle. Pasztor started eight games at right tackle last season.